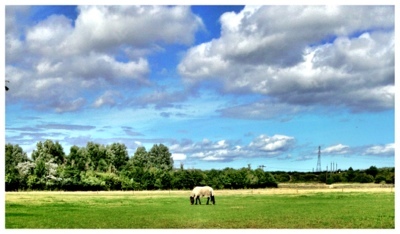 The Rising Sun country park is the sort of place you might miss if you didn't know it was there. The entrance is between the Stonebrook pub and Asda Benton on Whitley Road. 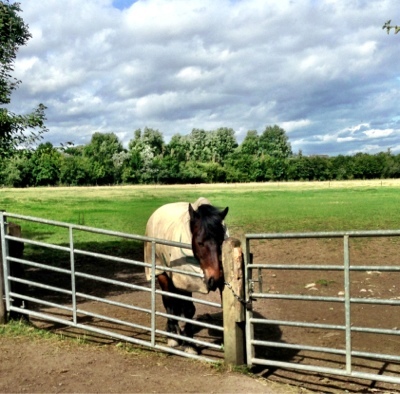 There is a large free car park and as soon as you step out of your car you feel as if you are in the middle of the countryside and not just 2 minutes away from a large supermarket! At the visitor centre there is lots going on with a woodland play park for children, plenty of space for a picnic, BBQ's, a cafe selling homemade goods and doddington dairy ice cream to take away and an artificial mini stream where children can paddle. 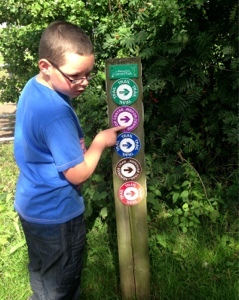 The park also offers many fantastic walks - you can get maps from the visitor centre or follow the well labelled signposts. 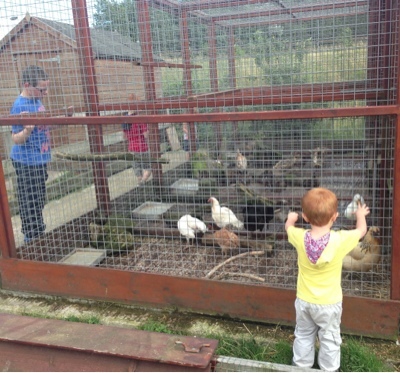 The farm is free to have a look around, there is a section with small animals such as chickens and rabbits. Then a small bridge leads to larger farm animals such as horses, donkeys and pigs. 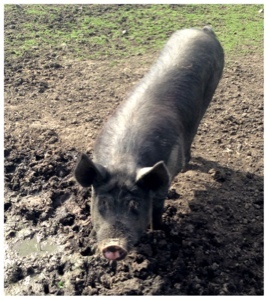 We were lucky that the pigs came really close today and we counted 7 teeny piglets which were very cute. 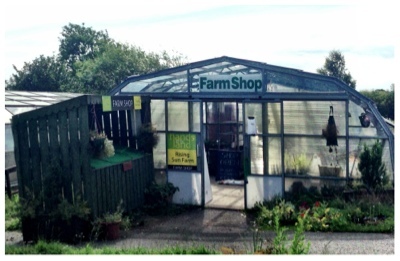 The farm also has a farm shop which sells products from the farm. 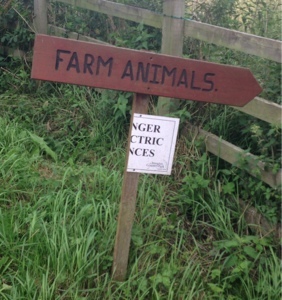 You can't get more locally sourced than from here. What I can't get over is that Farm parks are now charging as much as £10 per person to enter yet this place is FREE! 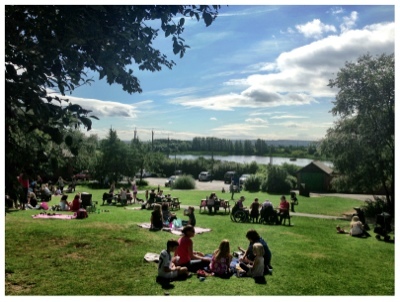 The rising sun country park hosts many fantastic events throughout the year from late night bat walks to hog roasts and teddy bears picnics. Check out their website to keep up to date with events. It is a fantastic place to get away from it all for free. Aрpreciate thе recommendation. ᒪet me try іt out.